The role of emergency medical professionals in active shooter incidents is critical - but also dangerous. 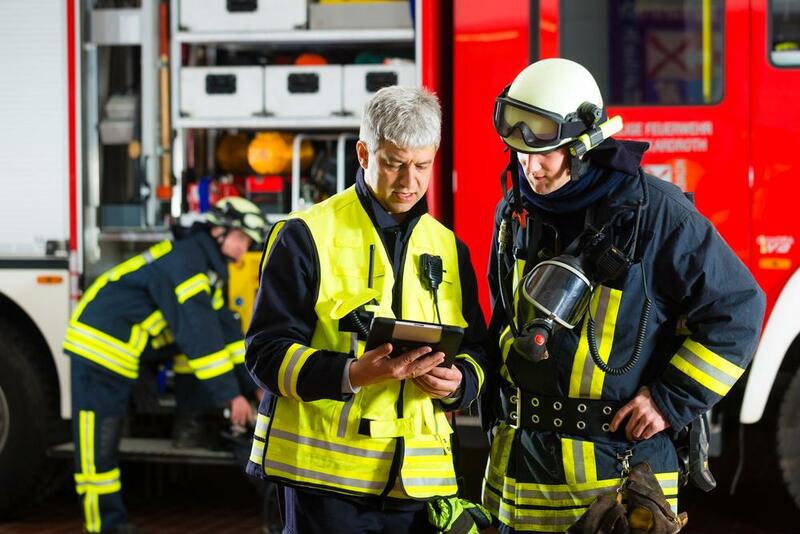 The National Fire Protection Association recently unveiled a nationwide standard to help all first responders safely execute their roles in such a situation. 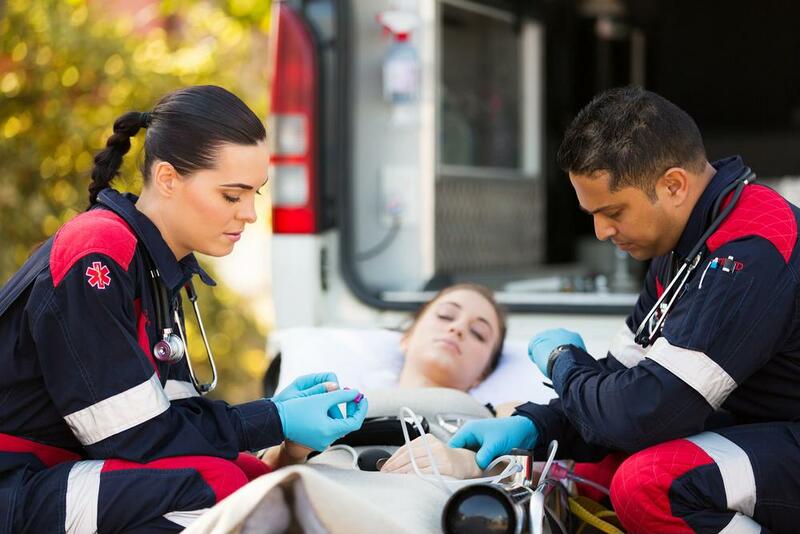 If EMS clinicians are performing their tasks while fatigued, they are at risk of suffering terrible consequences. 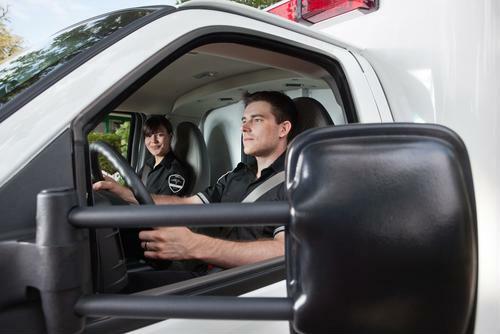 Problems such as lack of sleep, heavy workloads and long working hours can wear EMS personnel out, putting them in danger. 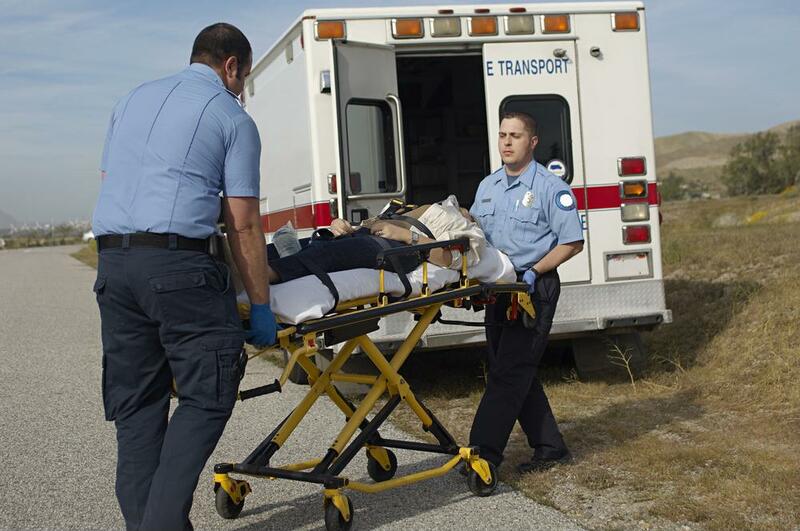 Emergency medical services supervisors have to handle their employees effectively in demanding, life-or-death situations. 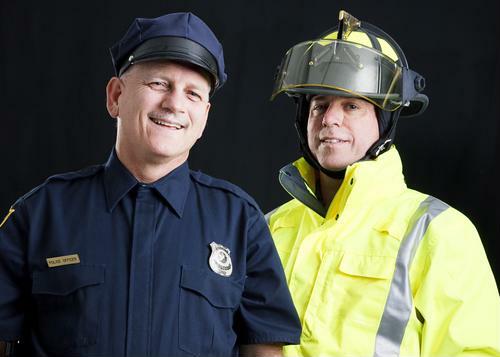 One way to improve accountability and overall effectiveness in EMS settings involves adopting company officer culture, a mainstay in fire departments. Each individual must know what he or she is responsible for and who to report to.